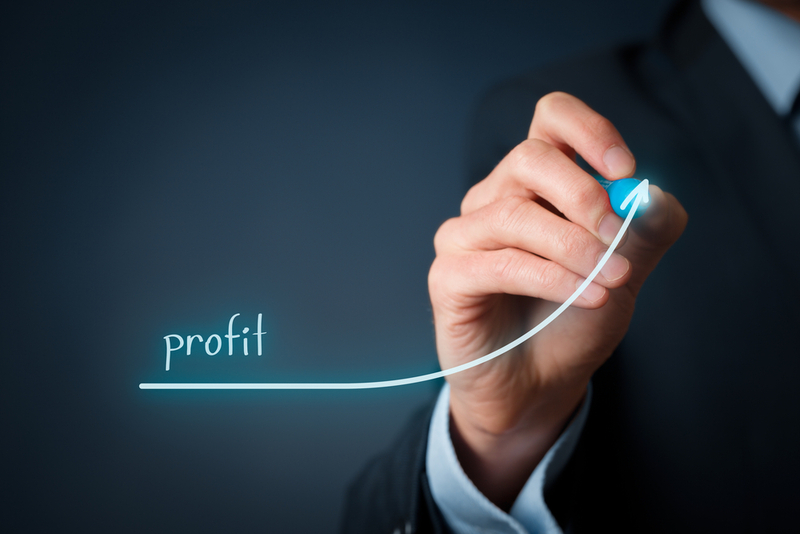 Your margin, or profit margin, should be an important determinant in any business you start. Given all things are equal, you should always choose to start a business with a higher margin rather than a lower one. Businesses with higher margins allow you to accrue more profit per unit and also allow you a bigger margin of error in your business. 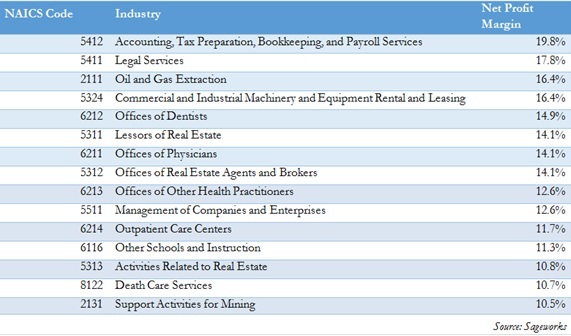 However, this does not include emerging industries that many small business owners are getting into. This includes software services, digital marketing businesses, and many internet business wherein there is less overhead and more overall profit. This is easy to figure out when you are running a business with few working parts. When I ran my web design business, my total revenue was what I charge my customers and the total expenses was what I paid out to my designers plus any licensing fees incurred. And of course net profit is total revenue minus total expenses. With my businesses, I try to do something with a profit margin of at least 30 percent, but typically higher. Remember, the higher your margins are, the more wiggle room you had.